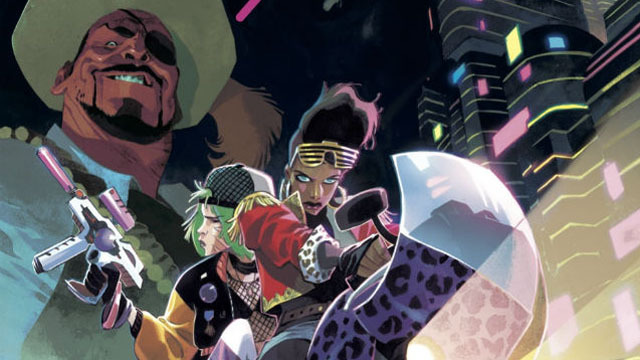 Artist Matteo Scalera is collaborating with Mark Millar on Space Bandits for Netflix, which follows a pair of intergalactic outlaws on the hunt for mutineers. 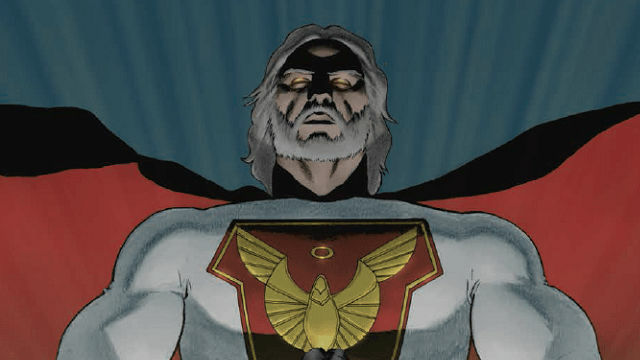 Josh Duhamel, Leslie Bibb, and more will star in Netflix’s adaptation of Mark Millar and Frank Quitely’s Jupiter’s Legacy series. 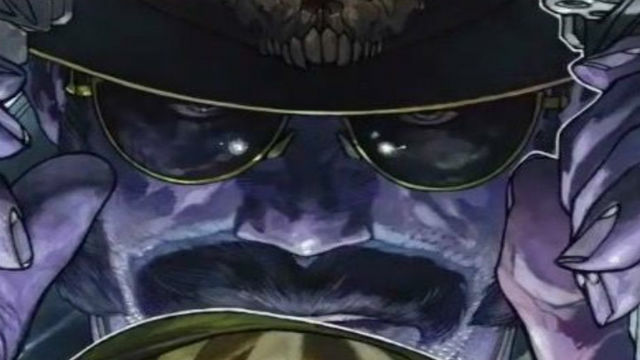 Netflix is planning a film adaptation of Mark Millar’s latest creator-owned series, which will hit comic shops in February 2019.